There are many different ways to make money in the Australian property market, and no one way is necessarily better than the other. 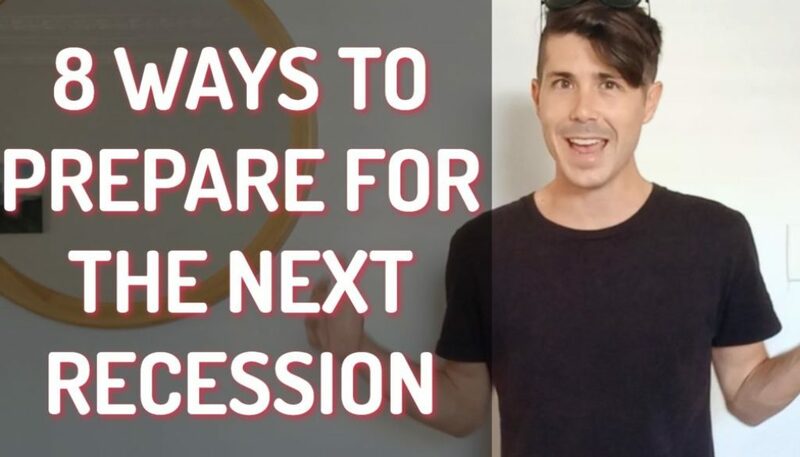 There are all these different profitable property investment strategies that you can use, and the hardest thing as an investor is actually choosing one that best suits you in your financial goals, and actually sticking to it. So many investors get, what I call ‘shiny objects syndrome’, and that’s when they’re going after a certain strategy, but then all of a sudden they go to a seminar and they hear about an investor striking it rich or becoming financially free using another strategy, and so they turn course and they think, Oh, this is the next great thing. And then they go to another seminar and they’re doing something different, so then they jump to that and they never get good at anything and never see the returns that they want to see. 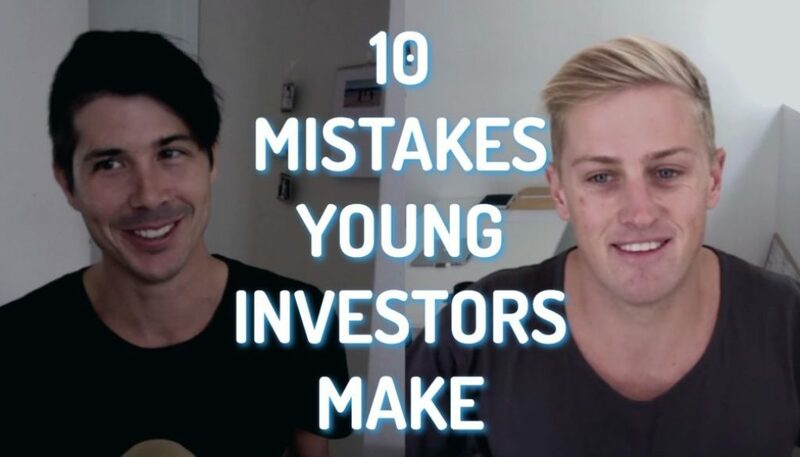 So today I wanted to talk about ten different profitable property investment strategies that you should consider and then try and work out which one is the best for you, so you can go ahead and you can learn about that in more detail. I always advocate setting financial goals first, and working out what you want to achieve, and then finding the best investment strategy to help you achieve your goals. 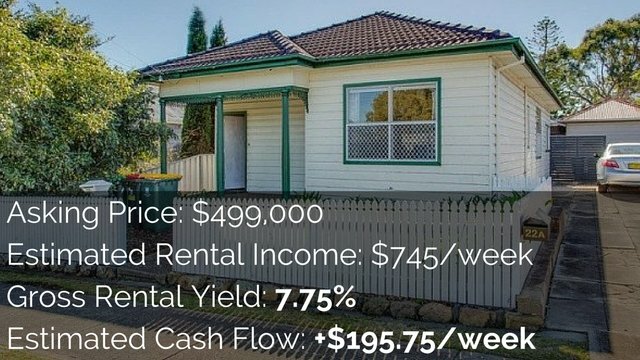 It’s all well and good to investment in a negatively geared property, but if you have little income and it provides little tax savings to you, then you’re probably not going to be able to afford many properties, because you don’t have enough income to support you. So maybe it’s not going to help you achieve your financial goals. 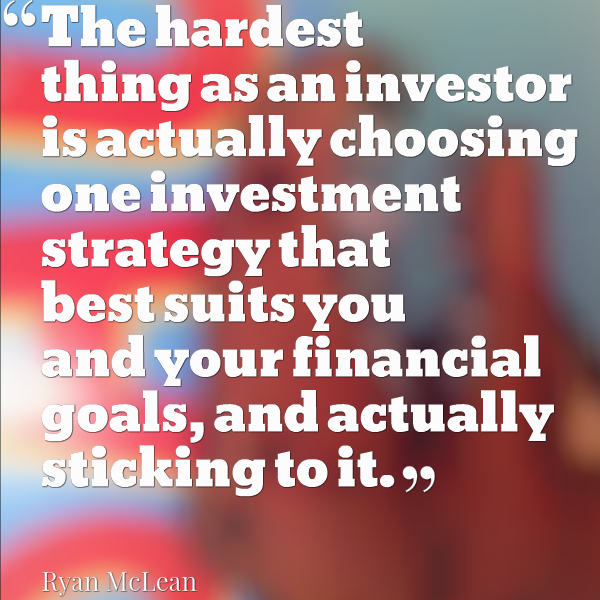 So it’s always great to set your financial goals first and then look at which strategy is going to help you. So let’s get into it and look at the ten profitable property investments strategies. This is a simple strategy where you simply purchase a property and you hold it for the long-term. 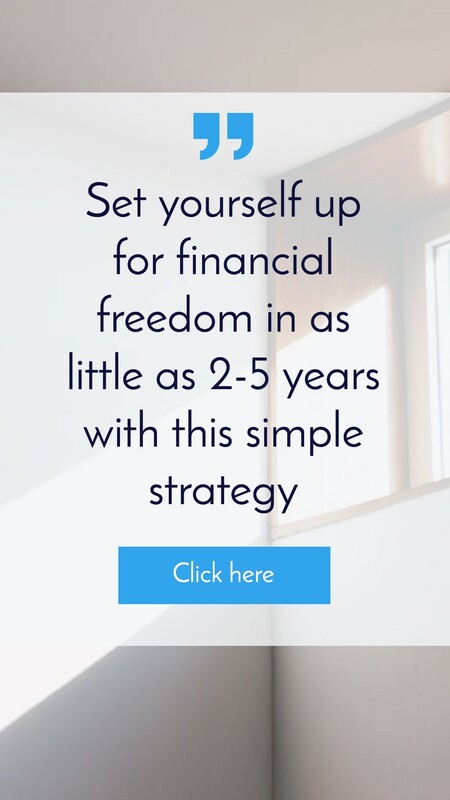 This can either be done in a positively geared manner where you are generating extra income every month above your expenses, so it’s putting money into your pocket, it could be done in a negatively geared aspect, where you’re losing money. It could be neutral geared, where you’re not really gaining money but you’re not losing money either. People invest for different reasons within the buy and hold strategy – maybe they want positive cash flow, maybe they want capital growth, but this is a very traditional strategy that a lot of investors use. 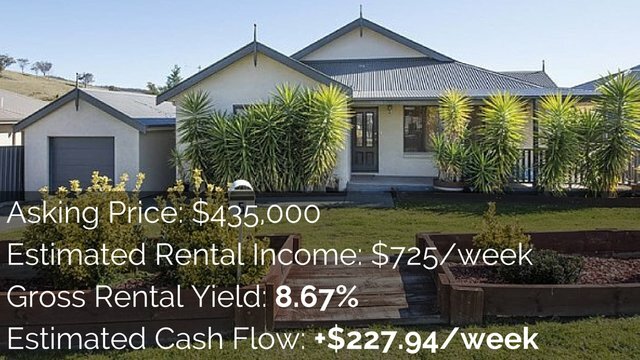 The saying that “property doubles every seven to ten years” is great news for people who are buying and holding, because as the property goes up in value, and as the rents go up in value, then their return on their investment continues to increase. This is when you purchase the property, maybe it’s a little run down, maybe it’s in need of some TLC, and you go ahead and you put in some elbow grease, or you spend some money, and you renovate that project. Nathan Birch of Binvested does a lot of renovations, or at least he does in his YouTube videos, he even buys burnt down houses and then goes ahead and renovates those houses for a profit. People can renovate to then flip that property and sell it, they could renovate it to hold it for the long term, or maybe they renovate to get an increased rental yield, and so the property’s positively cash flowed. But the idea is, you buy a property, you increase its value, either its capital value or its rental value, and then you maybe move on to the next one and do it again. This is when you purchase a property and you subdivide the land, so you split it from being one block into two blocks with individual titles. What you then do with the subdivision is up to you. Many investors will go ahead and build another dwelling on the second piece of land, like another house. Some investors may choose to sell off the land, other investors may choose to sell of the land with a house, so they’re just left with the vacant block of land. Or other investors may look at doing townhouses or going into development. So subdivision is up to you what you do after that. It is a more advanced strategy and you do need to go through all Council approval processes and all that legal stuff. But it can be a very profitable strategy. Rather than splitting a block, creating two titles and maybe have two properties, you can turn one property into a dual occupancy. This might be a four-bedroom house that you add in a kitchen and you turn into two two-bedroom flats. Or it could be a block of units all on one title, or it could be you build a duplex but it’s on one title. What this means is you’re getting multiple sources of income from the one property and the one title, and this can help to increase your rental yield, and they even help to increase the price of the property in the market if you go to sell it or if you’re getting it valued to refinance your property. This is where you may knock down the existing house, you may buy land, and what you do is you build duplexes on these properties, probably get it subdivided down the middle and then you sell the duplexes. This is the next step in that development phase. Rather than just doing a duplex of two properties, you go ahead and you build a townhouse complex or complex with villas in and you might be looking at three or four or five or more properties. So you’re getting up there when it comes to developing. You could purchase a plot of land and then build units. So this is more medium to high density housing you can look at developing that. You can strata title those units, you could keep them on one title and rent them out. Most people tend to go ahead and strata title, they might sell off some, they might keep some, it’s up to you again what you do with it after that. This is taking a block of land or a house or whatever it may be, and rather than changing the actual structure of the house like you do with renovating or developing, you just get that rezoned. And so you might get it rezoned from residential to commercial, or from industrial to residential. Or you might change the zoning, which could increase the value of the property. There is a story, I can’t remember which book it’s in, it’s one of Robert Kiyosaki’s books, and there is a lady who had purchased a massive block of land and eventually got it rezoned through lots of trials and expensive legal fees. But she ended up making a couple of million dollars out of it, just because she had the audacity to go ahead and to get that rezoned. Rezoning can be a very profitable investment strategy. Number nine is property options, which is a bit more complex, and you need to have that salesmanship about you I believe if you want to go ahead and invest using options. An option is when you pay money to have the option to buy a property within a certain timeframe for a certain price. And so some investors will go and will purchase options on properties, and if the property goes up in value they can then buy it, and it’s actually worth more than what they paid for it. I don’t know the ins and outs of it, I’ll have to find someone who knows a lot about options investing in property, because it’s not done by a great deal of investors. I’ll just find out more about that one for you guys. Maybe I can interview someone around options. And number ten is owner finance, which Rick Otton talks a lot about, you can check him out at Rickotton.com.au. Owner finance is when rather than going to the bank, getting a loan, getting a whole bunch of cash, and paying the person who owns the property in cash – because you now have a loan with the bank – you assume a loan with the owner of the property instead. So rather than going through traditional finance, you go through the seller of the property and you get what’s known as owner finance. Owner finance can have some great advantages to it. As a buyer, because you might need less of a deposit, it means you can go into the property market earlier. 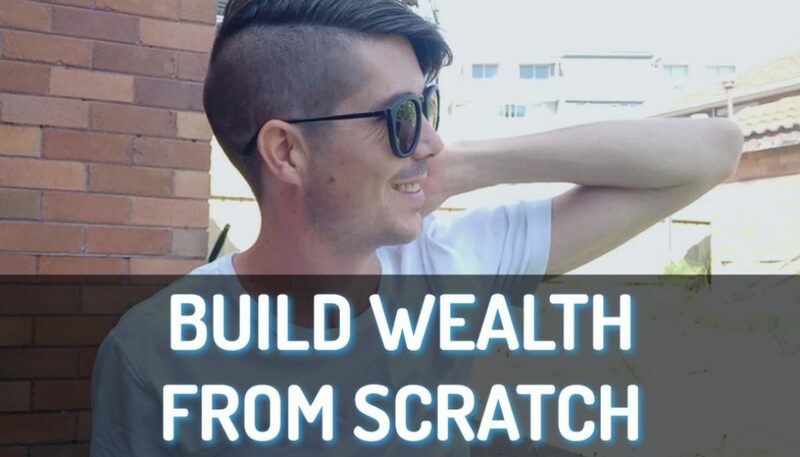 Also it can be great as a seller as an investment strategy, because you can charge extra interest rates, you can charge a higher price for your property, and so you can get this passive income coming in that covers all of your expenses, and then generates a passive income as well. So I do have a blog post on owner financing, and I do suggest that you go ahead and check it out. I have forgotten to include house and land packages, or buying land and building houses on that. But I guess that comes under some of the development ones that we talked about anyways. So you can also consider that as an option. 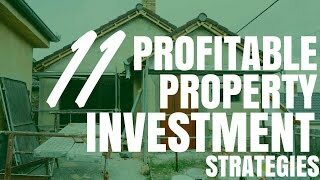 So there you have 11 profitable property investment strategies. They’re all very different, and one is not necessarily better the other. It does come down to what you want to achieve as an investor, what your level of risk is, what your expertise is, and how you want to go about investing in property.